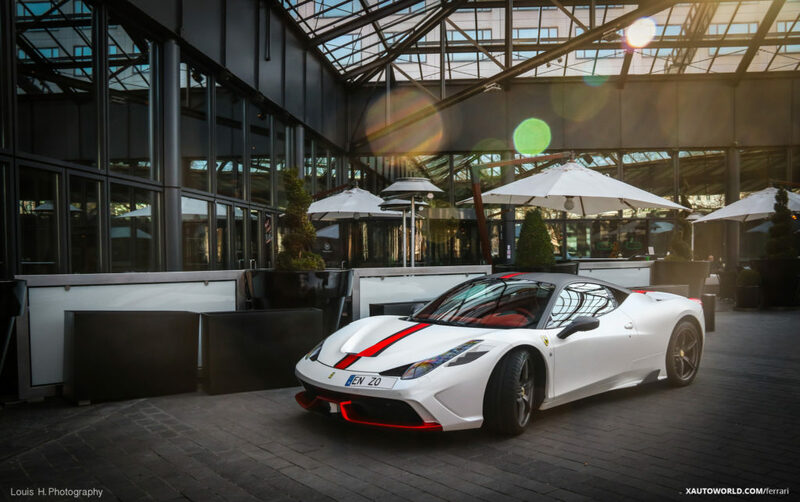 Ferrari 458 Speciale – What’s So Special ? 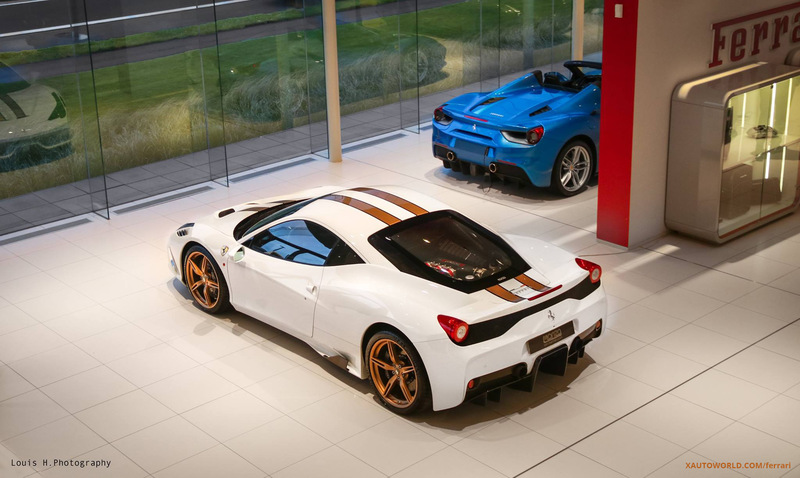 When Ferrari named it “Speciale” there must be something special about this variant of the 458? 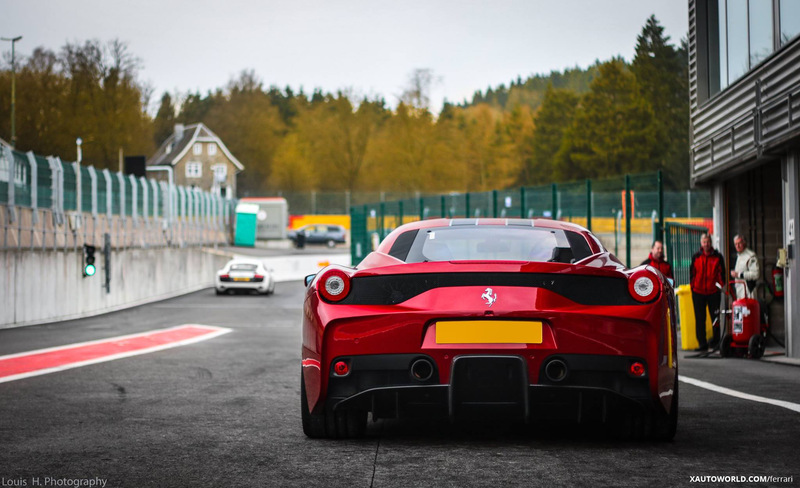 There are many differences from the 458 Italia version of this Ferrari. 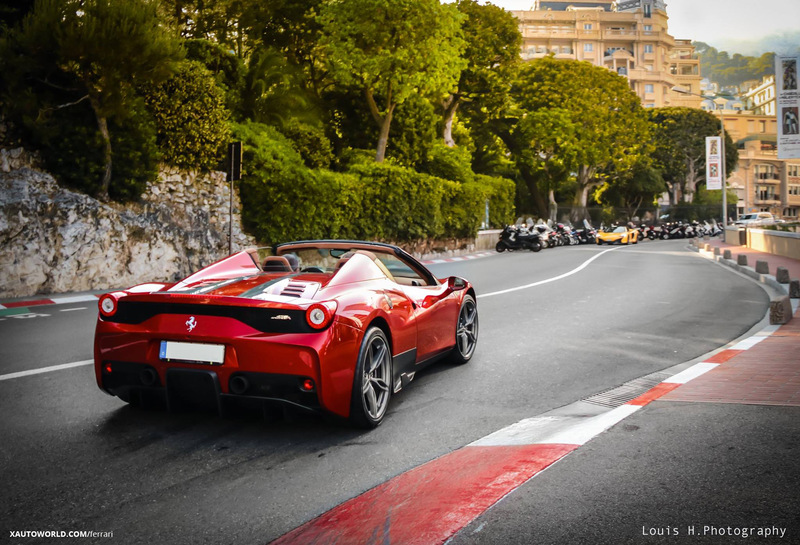 First and foremost is that this one is a pure sports car made for the track. The cockpit is made for sports straight to the bone, no navigation, sounds system, glove boxes or centre console. The 597 horsepower engine with 14:1 compression ratio is powerful enough to move the car from 0-62 mph (0-100km/h) in just 3 seconds. There are twin exhaust tips as opposed to the 3 on the Italia for which the only center one worked on normal speeds, the rest two would open on higher accelrations. 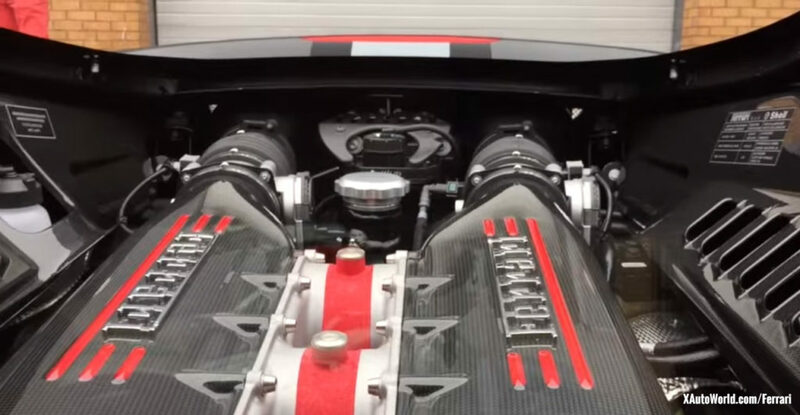 The engine bay is finished totally in carbon fibre. Engine top cover is made of heat-resistant lexan polycarbonate, it’s light and durable at the same time. The Speciale is 100 KGs (220 lbs) lighter than the normal 458 which enables it to achieve top speed of more than 325 km/h (202 mph). 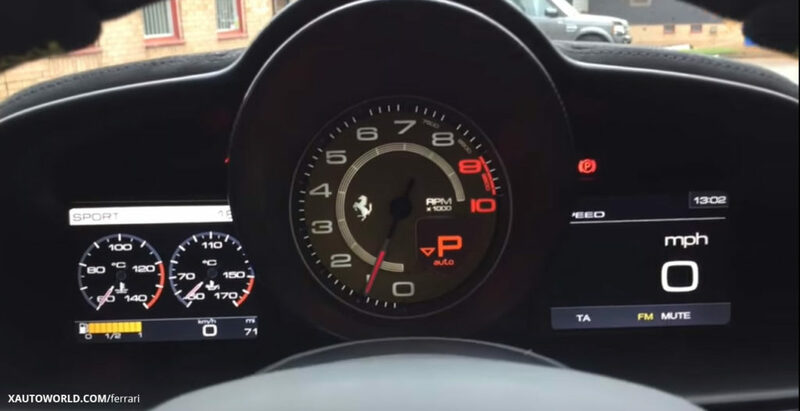 You can rev this masterpiece up to 9000 rpm (8000 rpm for Italia) to listen the engine’s roar. Ferrari 458 Speciale’s 7-speed F1 dual-clutch transmission gives you 40% quicker gear shifts than the normal Italia variant. You cannot expect a Ferrari to not have the latest and best technologies when it comes to safety. The 458 Speciale is not an exception, it has ABS, EBD, ESC (Electronic Stability Control), F1 Traction Control, 3rd Gen Electronic Differential, SSC (Side Slip Angle Control) and Fr SCM-E (Magnetorheological suspension control with frequency analysis system and twin solenoids). 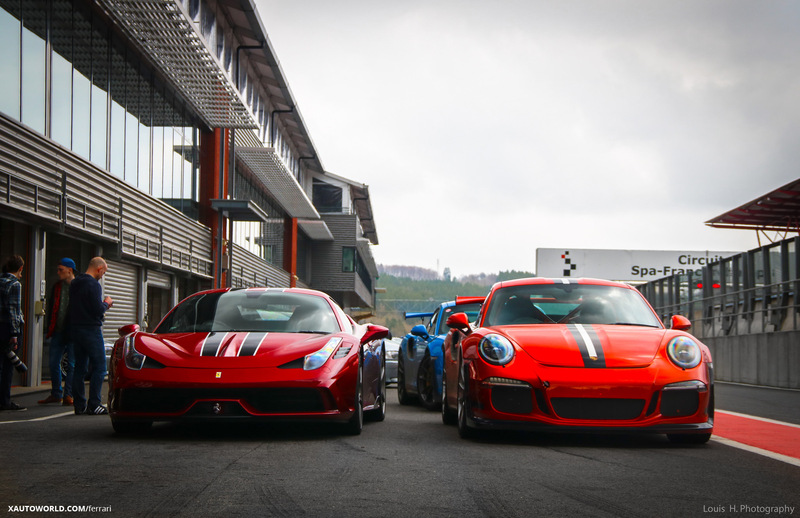 Download the stunning wallpapers of the Ferrari 458 Speciale.